Are you constantly stressing out over whether you’ve been slapped with a hefty fine, or even worse, demerit points by a sneaky fellow with a camera? Not anymore, my friend, not anymore. 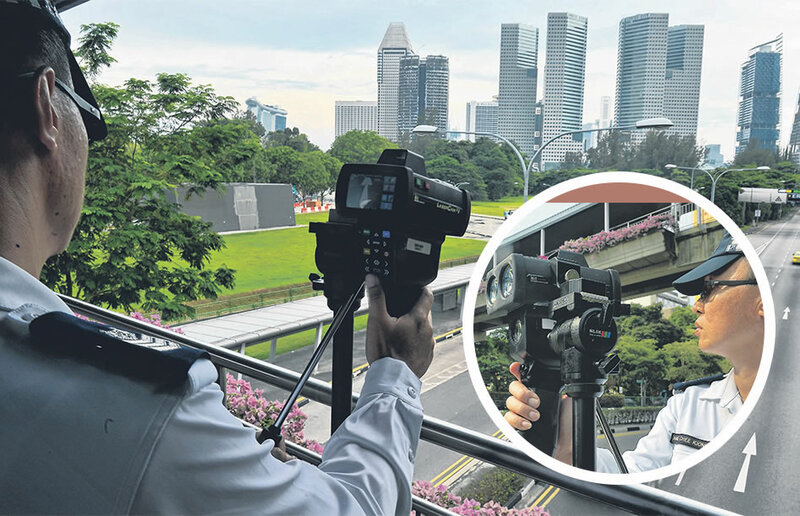 Say goodbye to speeding tickets with this list of speed camera hotspot locations in Singapore. > All speed camera locations are accurate at time of writing. For more information, please head over to the Traffic Police website.